Right from the start of this third series of Silk there were very mixed emotions for the tenants of Shoe Lane Chambers. 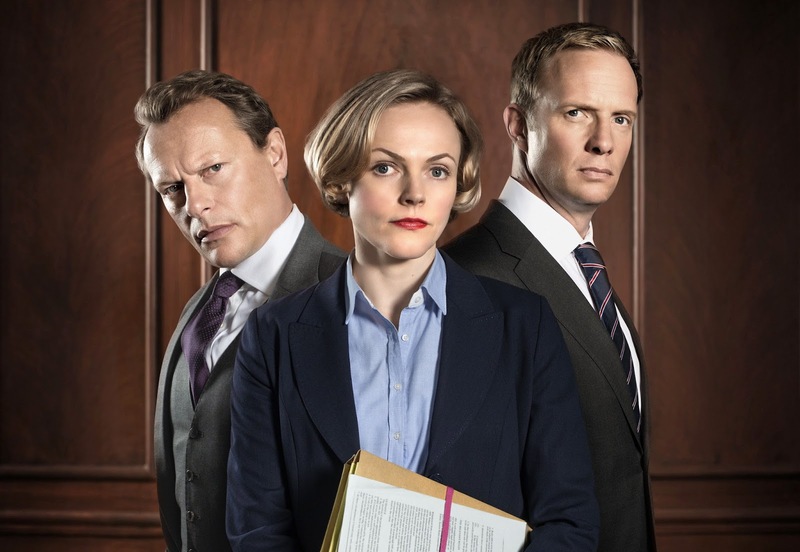 Celebrations as Rupert Penry Jones’ Clive Reader finally made ‘silk’ joining Martha Costello as Queen’s Counsel, all contrasted with Martha’s distress when her client is wrongly convicted on false police evidence and later takes his own life. The party’s cut short with the news that the son of the Head of Chambers has been arrested following the death of a policeman. It’s not only in the courtroom that tensions run high. We watch a pressure cooker building behind the scenes as Billy’s Chief Clerk authority is challenged by Harriet’s new regime. Of course the viewer knows the health and emotional issues that Billy’s facing after being diagnosed and treated for prostate cancer. We see the impact this is having on him, but Billy chooses to keep it hidden from his colleagues until he finally confides in Martha. How this works out for him we’ve yet to see. So far this series we have seen Martha not only successful in her defence of Alan Cowdrey’s son but also uncovering his bipolar disorder. The cocky professional footballer accused of GBH was found to be more victim of his repressed sexuality than aggressor. The single mother charged with murdering her paralyzed teenage daughter was infact trying to take responsibility for her young son’s actions, a selfless act that could have seen her given a life sentence. In all her cases Martha is part advocate for the defence and part super sleuth. She goes beyond taking legal instruction, searching for the truth behind the stories her clients have revealed so that real justice can prevail and she hurts deeply when it doesn’t work. 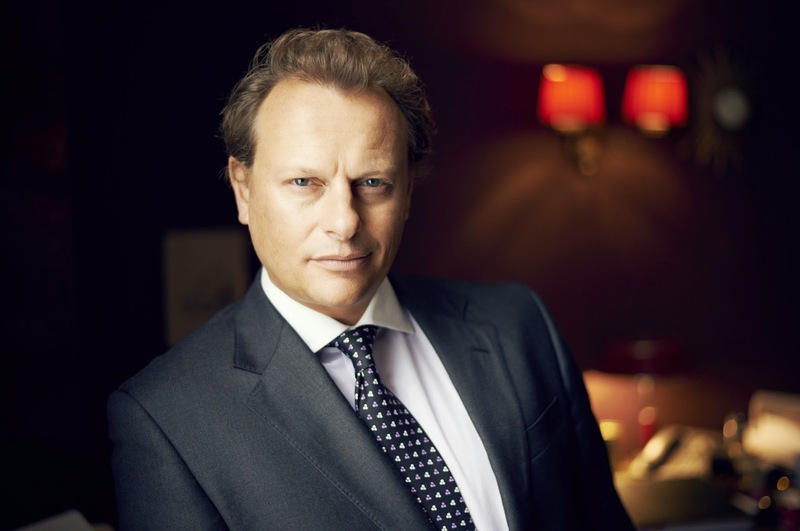 I hate to state the blinking obvious but Maxine Peake is excellent, but there are some equally compelling performances from Neil Stuke as Billy. His storyline is heartbreaking, but dealt with the same amount of dignity viewers have come to expect from this superior legal series. But there's a different feeling about this third series. Rupert Penry-Jones has said of the final episode that "it feels like everyone gets blasted off in different directions at the end of this series. It's almost like Peter's thrown a grenade in and blown everything up, so we're not sure. It's going to depend on how people react to the series" Couple that with the fact that the BBC have hardly promoted the series this time around, there's a feeling in the air that this could be the final series. Peter Moffat is busy working on the second series of downbeat historical BBC drama The Village, and whilst the scripts haven't suffered here at all I really hope can devote more time Silk and give us more! The ongoing threads of romantic tension between Martha and Clive, the lobbying and appointment of the next Head of Chambers and how Billy will fare, are more than enough to keep the viewer hooked from week to week. There’s a good reason why Silk attracts such acting talent, not only the regulars but guest stars like Meera Syal and Claire Skinner. The characters are complex, they hold our attention and interest us, we care about them and what’s going to happen to them – this Silk is complex cloth not just wigs and gowns and it’s recommended as a series that will make you wish Mondays came round just a bit sooner. Silk Continues Monday's at 9.00pm on BBC ONE.